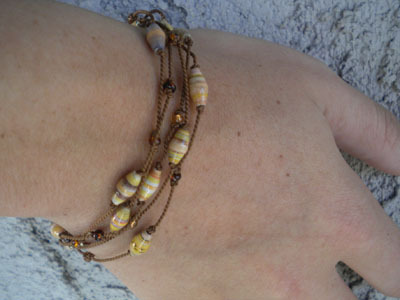 The golden yellow color of round paper beads accented with knots using chocolate brown silk cord gives these bracelets that earthy look to it. 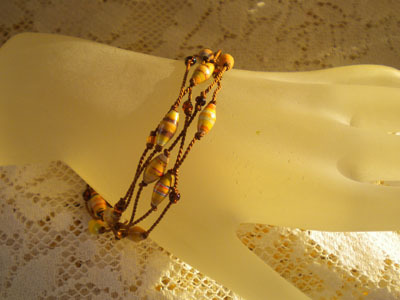 Knotted Olives bracelet is made up of several strands of silk cord and olive shaped paper beads. 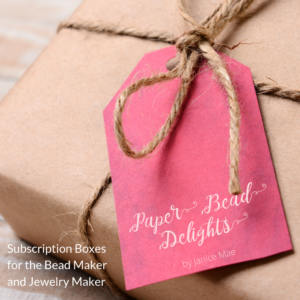 It is simple and a great way to show the pretty pattern of the paper beads. 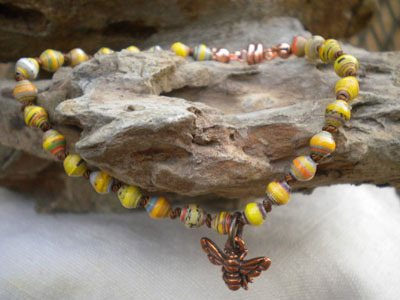 The small round paper beads with the Bumble Bee, also has knots in between, so simple and charms can easily be added on to it. 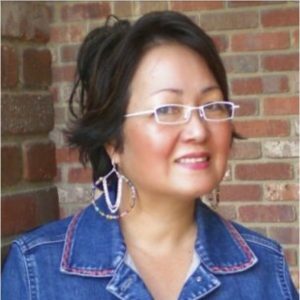 The petite olive shaped paper beads are great for bracelets and earrings. You will find tutorials on our Tutorials Category on how to hand knot beads. 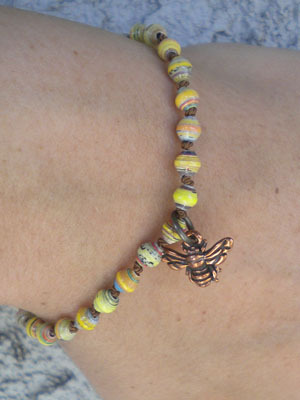 The small olive beads are so colorful! Great idea …. wow, they’re both awesome. great ideas.